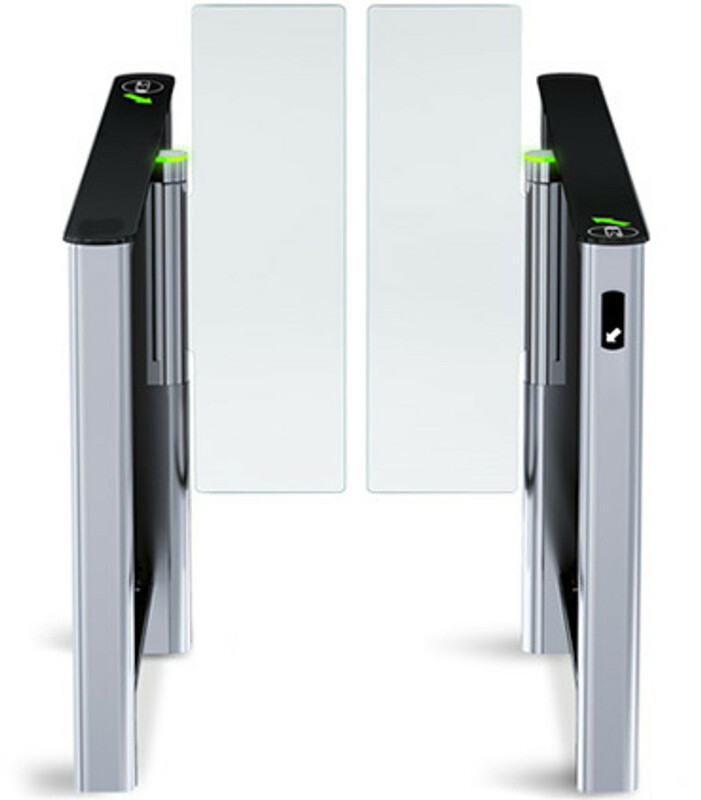 The ST-01 speed gate with swing panels is designed in a modern and elegant style and provides an ideal contactless solution for access control at sites with high aesthetic and comfort requirements. ST-01 is available in two versions: with a standard 650 mm or an extended 900 mm passageway. The extended version provides comfortable access for people in wheelchairs and people carrying bulky goods. Fail-safe operation ensures free passage in an emergency case. The number of the passage zones can be increased with STD-01 double-sided section installation. Each double-sided section creates one extra passageway. The tracking system is equipped with two levels of intrusion detectors, 14 in the upper level and 28 in the lower level, which guarantees passage security at high throughput rate and provides protection from unauthorized simultaneous passage of two or more people. Indication modules of the passageway direction are located on front ends of gate posts of the turnstile. Indication modules of the passage grant/denial are located in the user line-of-sight range on the speed gate central post allowing quick passage completion. 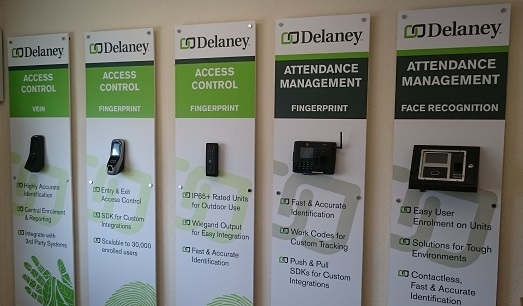 The speed gate provides the possibility of proximity card readers’ installation under the glass top cover inside the posts. In emergency situations after receiving a signal from an ACS or an emergency button the swing panels are opened in a predetermined direction, in case of a power loss the swing panels are unlocked. 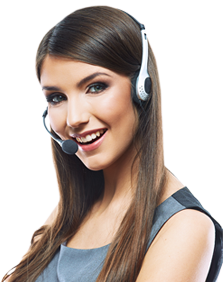 The equipment can operate as an operating device as a part of ACS or as a standalone unit operated from the RC panel. Standard delivery set contains the RC panel.